Over the past decade, multiple scientific studies have confirmed what we in DevOps have known for ages: Being on-call is a pain! But just how bad is it? After a long night on-call, weтАЩre bound to be just a little bit on edge. A bit snappier with the kids, a little bit snarkier with our colleagues. Some people think weтАЩre just grumpy and ornery, but as it turns out, thereтАЩs a pretty legitimate reason for it. Studies show that when weтАЩre on call, we tend to start the day with increased cortisol levels. ThatтАЩs right. Cortisol. Our favorite stress hormone. Now to be fair, Cortisol can be a good thing. 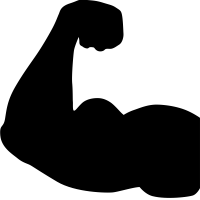 ItтАЩs the hormone that drives our fight or flight response and gets us off our butts and moving throughout the day. But too much cortisol, and it puts us in a fightinтАЩ mood. 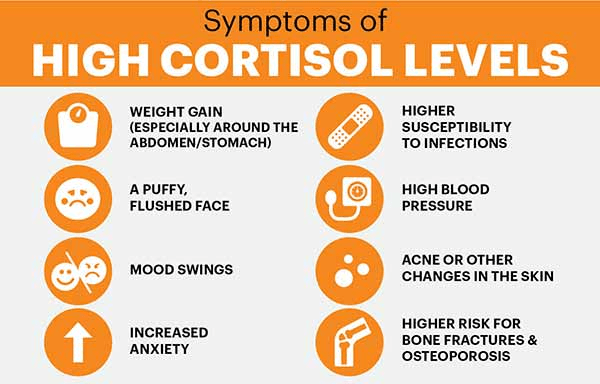 Studies have even shown that heightened cortisol levels over extended periods of time can contribute to some pretty unpleasant health issues! As if waking up stressed wasnтАЩt bad enough, being on-call also affects our mood. Participants in the study were more likely to feel unpleasant, restless, and without energy after a night on-call. ItтАЩs a bit of a paradox; that feeling of being restless AND without energy at the same time. But weтАЩve all been there, havenтАЩt we? WeтАЩre too exhausted to collaborate, but when we actually sit down at our desks weтАЩre too restless to focus. Wired but tired, we bounce back and forth all day trying to figure out what the issue is, and we finally just chalk it up to an off day at work. Of course getting an alert at three in the morning is going to disrupt your sleep. But what you probably didnтАЩt know is that getting that call might actually be the preferred scenario. Sure itтАЩs going to ruin your night, but at least your manager (and your team) knows you were up late resolving an incident. And hopefully youтАЩre getting appropriate compensation, kudos for saving the day, and a bit of a pass for being a bit on edge the following day. When you put it all together, on-call is even worse than we thought! If it was just the actual incident that was disruptive, at least those donтАЩt happen too often. But the science is conclusively telling us that the mere possibility that you might get a call, regardless of whether or not it happens, is painful! Just the anticipation of an incident is enough to keep us on our toes, in work-mode, and unable to rest and refresh. The lingering effects of on-call spill over to the next day, and the next, and the next, leaving us stressed out, restless, and exhausted. Chances are, either you or your team is currently suffering through the effects of on-call scheduling. But systems donтАЩt wait until the morning shift to crash, and they certainly donтАЩt fix themselves! So what can we do? Detachment: DonтАЩt Worry So Much! The studies indicate that employees who were able to detach themselves from work demonstrated the ability to rest and refresh even while on-call. Since the mere anticipation of a call is enough to increase stress, decrease energy, and disrupt sleep, empowering employees to truly disconnect until theyтАЩre needed frees them from the dreaded anticipation. ItтАЩs common sense, really. When employees are free to take their eyes off the phone and actually be present with family and friends, theyтАЩre more likely to feel refreshed even after a night on-call. This ability to detach affects sleep quality too. For example, how well do you sleep when youтАЩre anxious about missing an alarm? 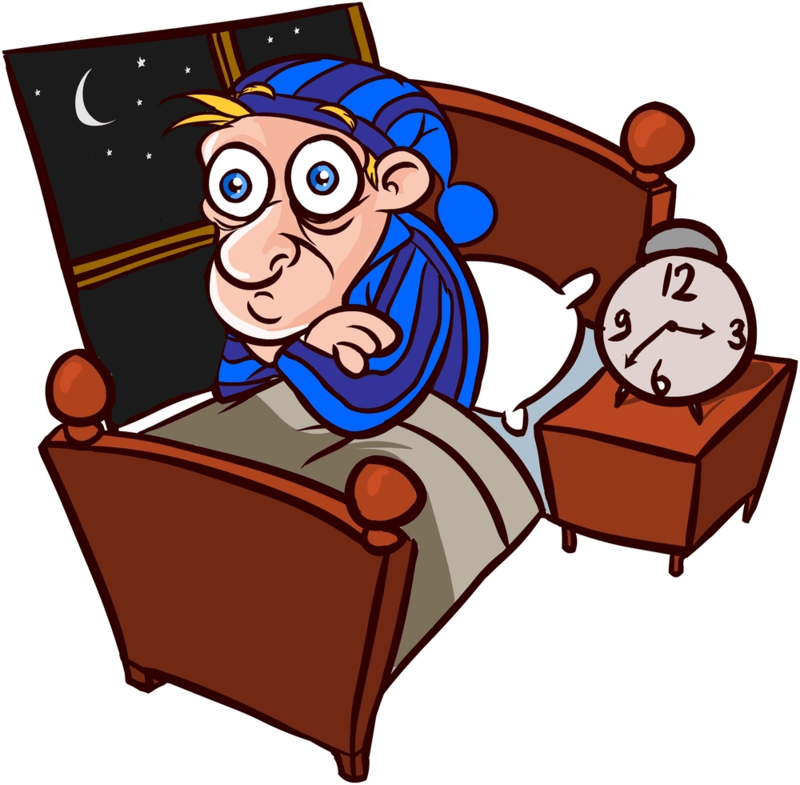 Chances are, youтАЩre subconsciously hesitant to enter into deep sleep, and instead, you drift in and out constantly glancing at the clock. But what happens if you set a backup alarm, or better yet stagger three alarms? The redundancy allows for peace of mind, which allows you to detach: worry less, sleep more. ItтАЩs the same idea with on-call scheduling. When youтАЩre the only guy on-call and youтАЩre one missed email away from a sev-1 production outage, of course youтАЩre going to be anxiously tethered to your phone. But add in multi-channel notifications and smart escalation rules, and all of a sudden youтАЩre not feeling so alone. YouтАЩve got redundancy, and youтАЩve got backup. As it turns out, multi-channel notifications and smart escalation rules not only improve mean time to resolution (MTTR), but can also help your teams get a better nightтАЩs rest. The second mitigating factor to offset the anxiety of being on-call was that of control. When on-call employees are confident theyтАЩll be able to resolve an incident, theyтАЩre less likely to expend energy dreading the call. If it comes, it comes - theyтАЩve got it handled. Similar to detachment, the feeling of control allows on-call employees to spend more time enjoying their evenings and less time worrying. 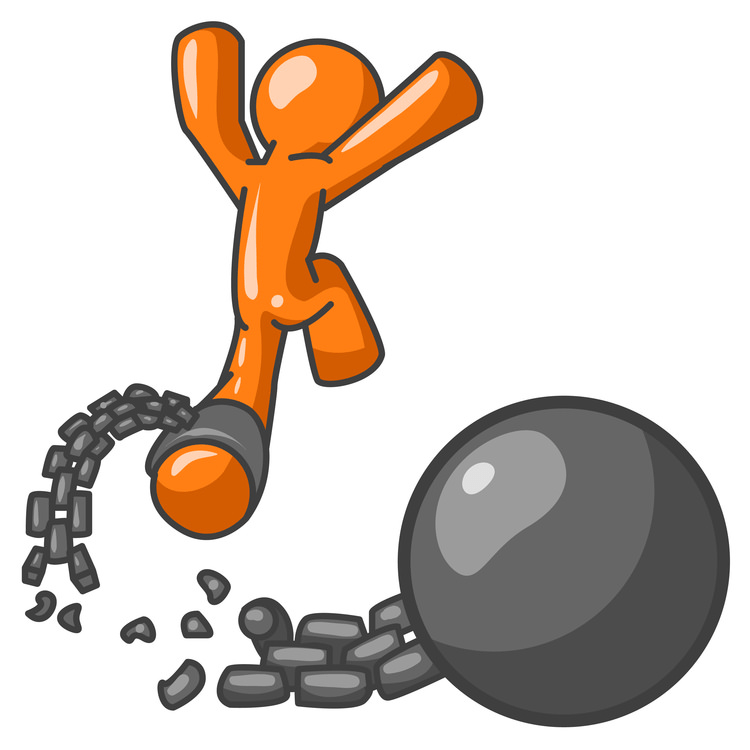 Short of constantly assigning your most senior developers, how do you empower your employees to be in control? Intelligent call routing with configurable teaming allows you to send the right incidents to the right teams at the right time. No need to have a one-developer-fix-all model any longer. Getting the right incidents to the right teams not only ensures higher quality work, but as studies show, on-call employees recover more quickly from a night on-call when theyтАЩre confident theyтАЩll be operating within their area of expertise. Lastly, itтАЩs important to know whoтАЩs on call and how often theyтАЩre being asked to jump in and help. Maintaining clear lines of communication with your team and evenly distributing on-call shifts not only promote transparency and a sense of shared camaraderie, but also helps to reduce developer burnout over time. Recent studies have clearly demonstrated the negative effects of being on-call, and the results arenтАЩt pretty. Studies show that the mere anticipation of receiving a call is enough to increase stress, decrease energy, and disrupt sleep. 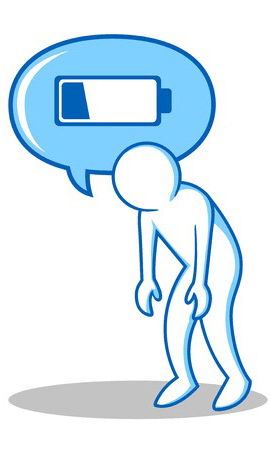 When youтАЩre on-call, your inability to rest and refresh can have severe consequences when sustained over time. Dev managers can help their employees better recover from a night on-call by empowering them to detach and be confident during their on-call shifts. On-call scheduling done well can provide the necessary infrastructure to help mitigate the negative effects of on-call. When youтАЩre operating within your realm of expertise with added layers of redundancy and backup, you can finally put down that phone, enjoy dinner with family, and get some much needed rest.